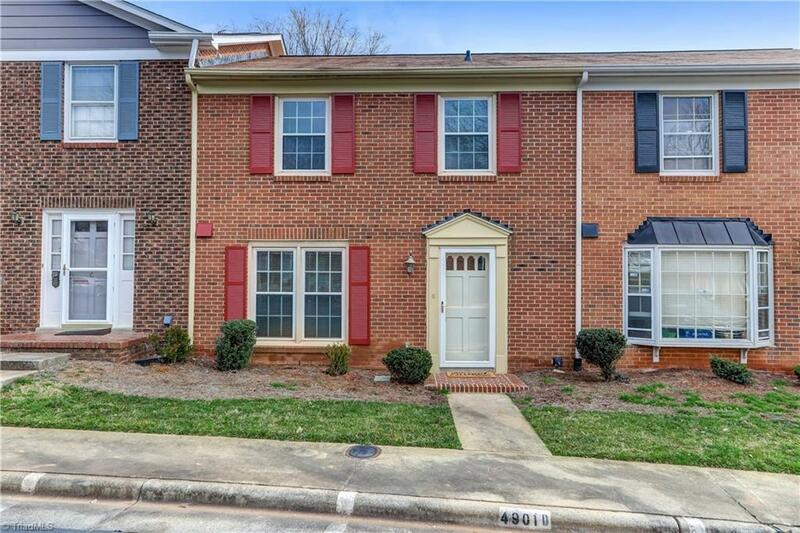 MOVE-IN READY town home in desirable HAMILTON WOODS. This spacious 3 BEDROOM, 2.5 BATH home is conveniently located to shopping, restaurants & parks. Open living room with fireplace & crown molding. Retreat to the SUN PORCH or relax on a sunny day on the PRIVATE DECK. The quiet, WALK-ABLE NEIGHBORHOOD includes a community POOL. ENERGY-EFFICIENT replacement windows & bathroom fixtures, new PELLA STORM DOOR and NEW FLOORING throughout. Kitchen appliances convey. Great opportunity for first time home buyers!